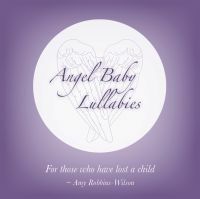 Angel Baby Lullabies is a collection of original songs and traditional lullabies that have been adapted for those who have lost a child. The intention of this work is to provide a place of comfort for those who are grieving. This album is humbly offered as a healing music collection during this most difficult of times.